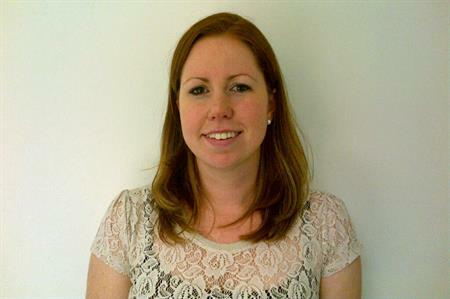 Powwow Events has hired Katie Andersson as event director as part of its planned growth for 2016. Andersson joins Powwow from OC Sport, where she was an event team leader at the Extreme Sailing Challenge. At Powwow, she will be responsible for nurturing the agency’s existing clients and helping to grow the business with new clients. The agency expanded with two other new joiners in 2015. Anneka Finch joined the team from Potcakes in Brighton, as event manager, while graduate Francesca Gorvin joined as event assistant. The addition of the three new staff members brings the total number of staff at Powwow Events to 20, with the possibility of further expansion before the end of 2016. Matt Edgcumbe, managing director at Powwow, said: "We are very pleased to grow the team here at Powwow for what is looking like a very exciting year ahead."